I think my husband was the only kid in the state of Ohio who loved Brussels sprouts. He couldn’t get enough of them, especially when his dad cooked them. “He made them just right,” Big Daddy has said on more than one occasion, following up with a kiss to his fingertips then throwing it away like some cartoon chef. I’m not a fan Brussels sprouts. My mom made the tiny cabbages a few times when I was a kid and eventually took them out of the rotation when it became clear my sister and I would rather take our chances with a punishment for not finishing our food than to eat Brussels sprouts. I do 99.9% of the cooking at my house, and Brussels sprouts never make it in the line-up until the holiday season. Every year as a gift to the man of my dreams, I whip up a batch of roasted Brussels sprouts just for him. I throw in some bacon as an added bonus just to show him how much I really care. Place the bacon in a small skillet and cook over medium heat until crisp, about 7 minutes. Drain on a paper towel-lined plate. Reserve two tablespoons bacon grease. 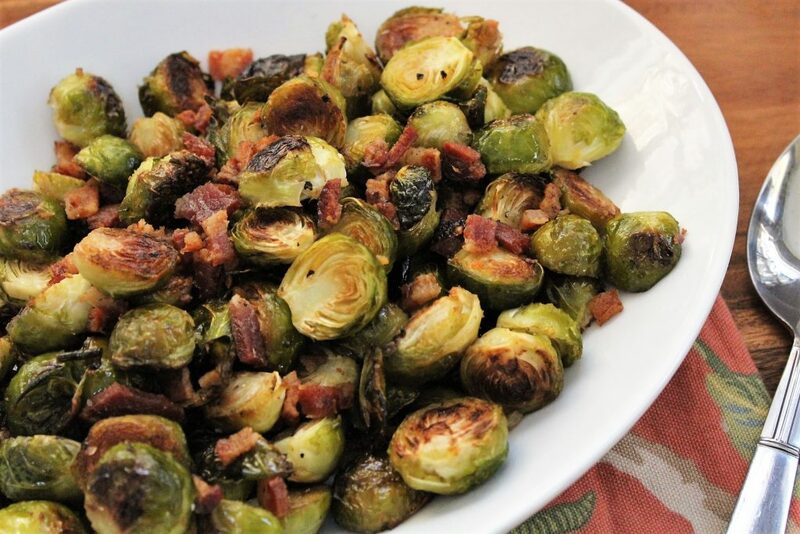 Place the Brussels sprouts in a large bowl and toss with the reserved bacon grease to coat. Transfer the Brussels sprouts in a single layer onto a large baking sheet. Sprinkle with salt and pepper. Roast in the oven until golden and lightly caramelized, about 25 minutes, turning with a large spatula halfway through the cooking time. 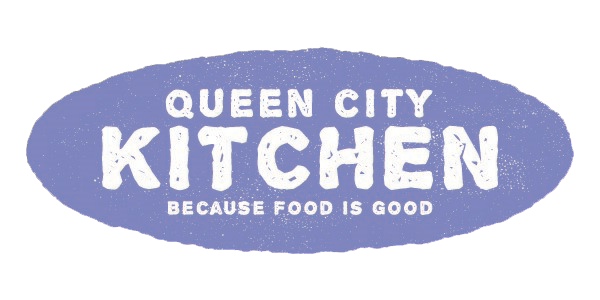 Season with salt and pepper and toss with the crumbled bacon. 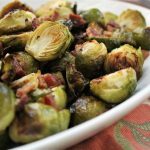 This entry was posted in Recipes, Side Dish, Vegetable and tagged bacon, Brussels sprouts, holiday side-dish on December 21, 2016 by Andria Gaskins.